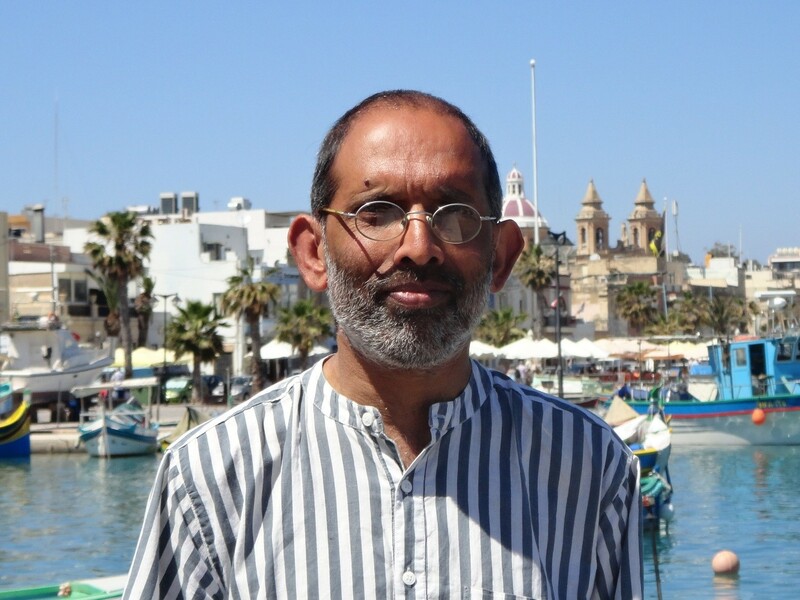 Gavin D’Costa is Professor in Catholic Theology at Bristol University, where he has taught since 1991. He has published seven books, a number of edited collections and has written extensively about Christianity and the religions. 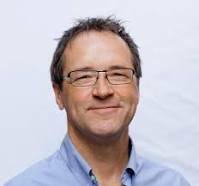 He studied English and Theology (BA) at Birmingham University and then completed his doctoral work at Cambridge University. He taught in London until moving to Bristol and was also Joseph McCarthy Professor at the Gregorian University, Rome. He acts as an advisor to the Roman Catholic Church in England and Wales and the Anglican Church on matters of interreligious dialogue and theology. He also advises the Pontifical Council for Interreligious Dialogue, Vatican City. He has published a book of poetry. He is married to a Quaker and has two children. Rt Revd Professor Tom Wright is a leading English New Testament scholar, Pauline theologian, retired Anglican bishop and a writer and speaker who is very much in demand. 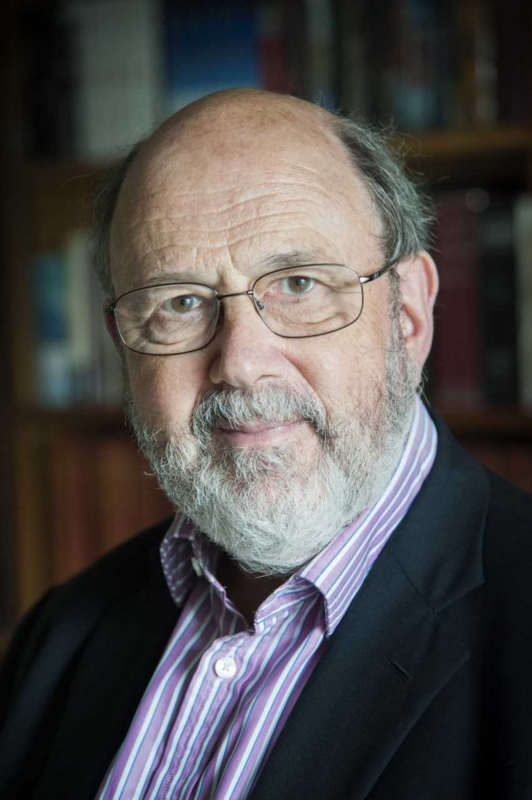 In academia, he is published as N. T. Wright, but his hugely popular and accessible books written for everyone are published as Tom Wright. Between 2003 and his retirement in 2010, he was the Bishop of Durham. He then became Research Professor of New Testament and Early Christianity at St Mary’s College in the University of St Andrews in Scotland, where he now lives. He writes extensively about theology, Christian life, and the relationship between these. The author of over eighty books, the most recently published is Paul: A Biography (2018). He has been married to Maggie for 46 years and they have four children and five grandchildren. Bishop Helen-Ann is the Area Bishop of Ripon in the Diocese of Leeds, a role she took up in early February 2018. Prior to that she was Bishop of Waikato in New Zealand. Ordained originally in the Diocese of Oxford, she taught New Testament for a number of years at Ripon College Cuddesdon before moving to New Zealand in 2012 to take up a role as Dean of St John’s College in Auckland, the Anglican Theological College for the Province of Aotearoa New Zealand and Polynesia). President of St Mellitus College and Bishop of Kensington. Graham was a curate in Exeter, Chaplain of Jesus College Oxford, and tutor in Historical Theology at Wycliffe Hall, where he eventually became Vice Principal. In 2005 he helped found St Paul’s Theological Centre, which is now part of St Mellitus College. 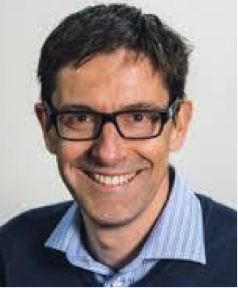 He mainly teaches historical theology, particularly specialising in the Patristic and Reformation periods. Author of many articles and several books, including The Power of the Cross , The Provocative Church and Spiritual Fitness: Christian Character in a Consumer Culture. The Revd Canon Professor Charlotte Methuen is Professor of Church History at the University of Glasgow; she is also a Canon Theologian of the Diocese of Leeds (Ripon Cathedral). Her research interests include the history of the Reformation, with a focus on the German Reformation, and the history of the ecumenical movement, particularly between the First and Second World Wars. Charlotte read mathematics at Cambridge, and then worked as a Community Advice Worker in the East End of London before going on to ordination training at Coates Hall, Edinburgh. She took her BD and then her PhD at New College, Edinburgh, with periods of study at the Universities of Heidelberg and Tübingen. She moved to Glasgow in 2011 from posts at the University of Oxford and Ripon College Cuddesdon. She has also taught at a number of German Universities. 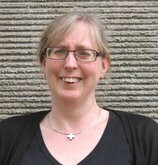 Charlotte is closely involved in ecumenical and faith and order work: she serves on the Inter-Anglican Standing Commission on Unity, Faith and Order and on the Scottish Episcopal Church’s inter-Church Relations Committee. 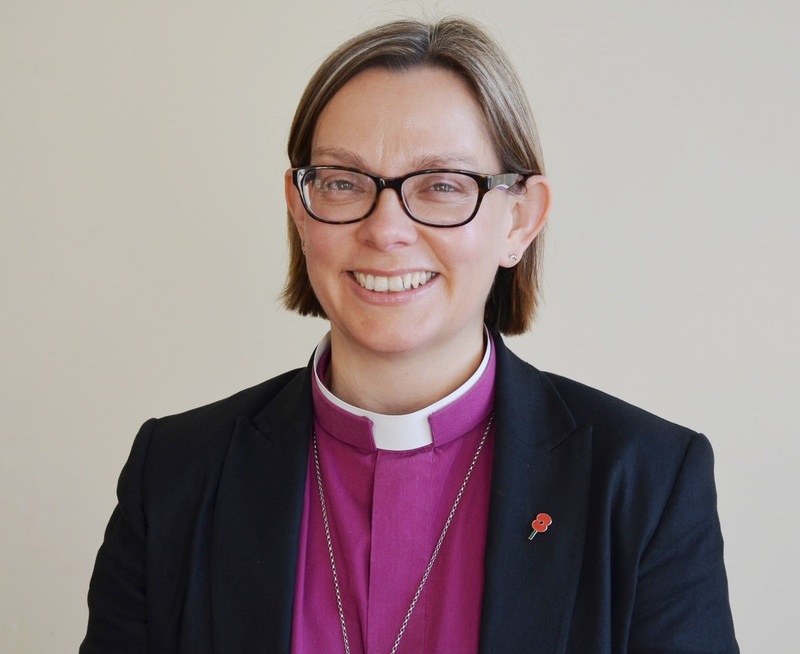 She has previously served on the Church of England’s Faith and Order Commission; the Meissen Commission, which oversees relations between the Church of England and the German Protestant Church; and the Anglican Lutheran International Commission. She is assistant priest in the Old Catholic parish of Bottrop in Germany and in the Episcopal parish of St Margaret’s Newlands in Glasgow. Andrew Emerton is Dean of St Mellitus College. He studied in York, Oxford, Cambridge and London, holding degrees in Mathematics and Theology, a Masters in Theology & Ministry from King’s College London and a doctorate in Theoretical Physics from Oxford University. Prior to ordination he worked in scientific and technical consultancy. He joined the St Mellitus staff team in 2008, initially as Assistant Dean. He teaches in the areas of the bible, ministry and Christian leadership and is passionate about spiritual formation at the heart of the Church. Andy is married to Liz and they have three young children. He enjoys sport, both following and playing, in particular tennis and golf.